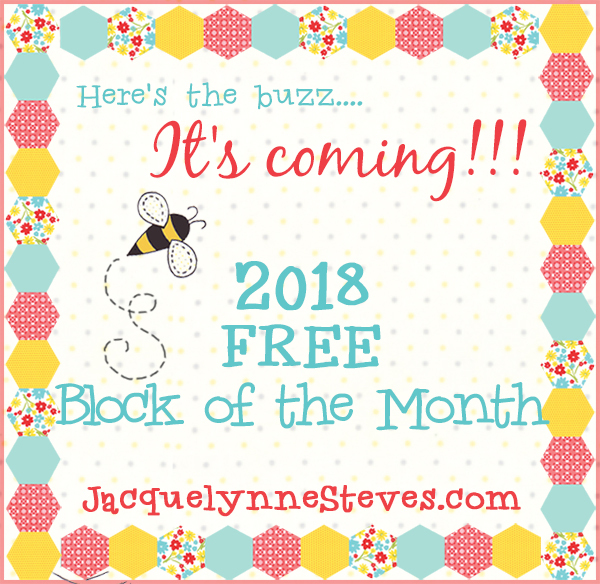 « Sign up for the FREE 2018 Block of the Month – Save The Bees! Here’s the buzz…. it’s coming! Our 2018 Block of the Month! In about a week, I’ll be showing you the quilt, and giving you some information about fabric kits, coordinating quilt labels, and even Aurifil thread boxes!! Woo hoo!!! It will run like last year’s, where we have awesome prizes and we will have “featured bloggers” so you can get some creative ideas and tips. Every year, we have more and more awesome quilters and sewists participating…. and I can’t tell you how many people have told me that our BOM was the first quilt that they ever made! That makes me so happy…. to know that our BOM is a “gateway” project for new quilters! ***Make sure you are on my newsletter list, so you don’t miss any announcements about this. 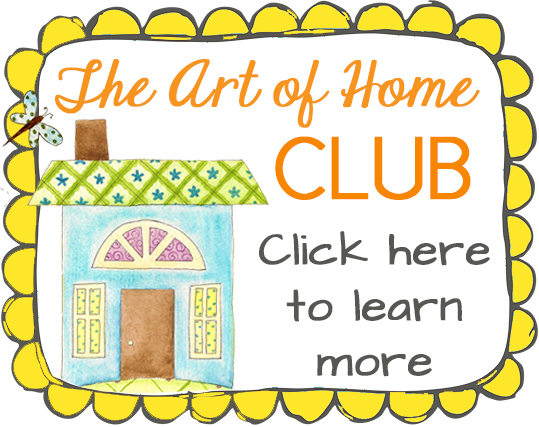 ***If you’re not a member of our Sew Quilty Friends Free Facebook group yet, I don’t know what you’re waiting for, LOL! It’s a great way to share your photos, see what others are making, ask questions, etc. 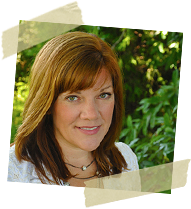 ***Follow me on Pinterest! We’ll be posting photos there as well!!! Can’t wait for this new BOM! Just put out my I LOVE HOME quilt on the covered porch today!! I follow quite a few bloggers who did last years BOM and they did such fabulous quilts! I am going to give this BOM my best effort. Thank you for putting all of the work involved in putting these together and sharing it with us! I am excited again for I love all your designs and projects..Thank you for sharing with us. I can’t wait till the free BOM comes along…I love them!!! Thank you. I definitely want to be a part of this! I love doing blocks of the month. I learn so much doing them.